The wave, wind and tidal power markets are just three of the renewable energy sectors that have been huge success stories for composite manufacturers like us. Converting water and wind based renewables to electrical current has long highlighted various materials challenges, and with the collection of such energy taking place across a number of hostile environments, the application of composites has proven invaluable. 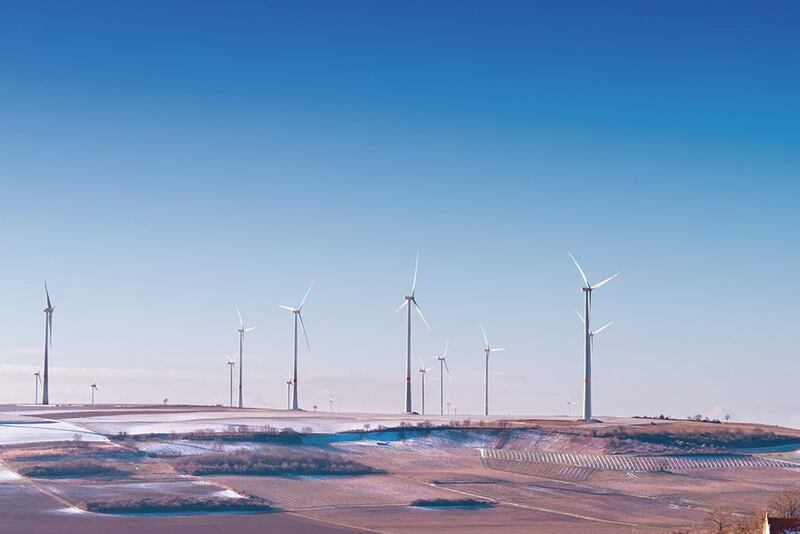 The lightweight, high strength and fatigue resistant qualities of reinforced carbon fibre makes the capturing of wind power particularly efficient. Carbon fibre is 70% lighter than steel and 40% lighter than aluminium, and this excellent strength to weight ratio not only improves safety and design flexibility but ensures optimal energy absorption. A key ingredient in the future of renewable energy, carbon fibre provides the durable, reliable and efficient solution that those developing clean energy technologies require. Demand for carbon fibre is increasing worldwide, and is expected to grow further as we move towards 2020. A projected growth of 1040% has been earmarked for the industry, making it one of the fastest growing markets – second only to the automotive sector – in terms of composite product use. 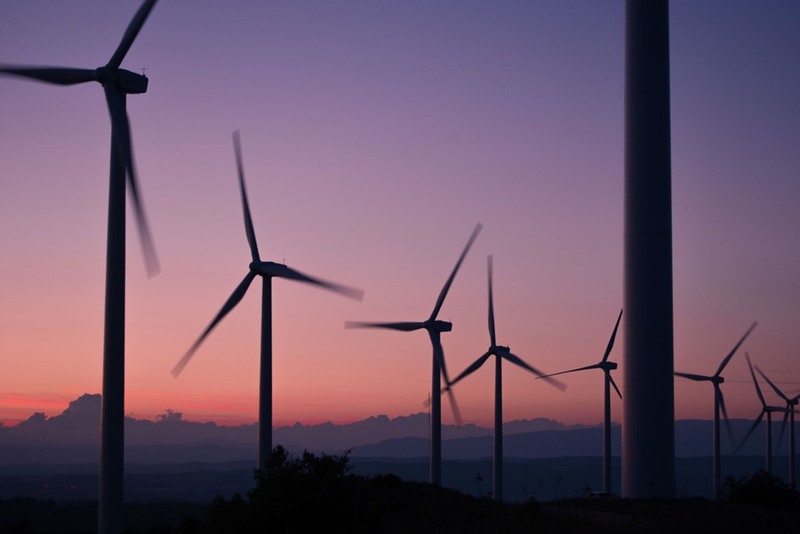 Our dedicated and skilled engineers currently design and manufacture blades for wind turbines. We have already collaborated with clients across the renewable energy market, with our 4m and 14m blades forming an integral part of their cutting edge turbine structures. We also manufacture nacelles for the renewable energy sector. Not to be confused with nacelles that house engines, fuel and equipment in an aircraft, our composite nacelles cover the heads of the turbines and house vital components such as the brake assembly, generator, gearbox and drive train.